Baltimore MD Sealcoating Professionals - Free Estimates! We are your Maryland Paving and Sealing Professionals. Asphalt, a petroleum product, is commonly damaged through contact with other petroleum products such as gasoline and oil. These react with the surface, causing the bonding agents in the asphalt to break down and compromise the pavement’s integrity. The sealcoat will act as a barrier against those materials, protecting your asphalt from the erosion, cracking, and fading caused by vehicle leaks and spills. While concrete doesn’t face the challenges of erosion related to petroleum based products, it is equally susceptible to other damaging agents such as water, sun, snow, and salt. 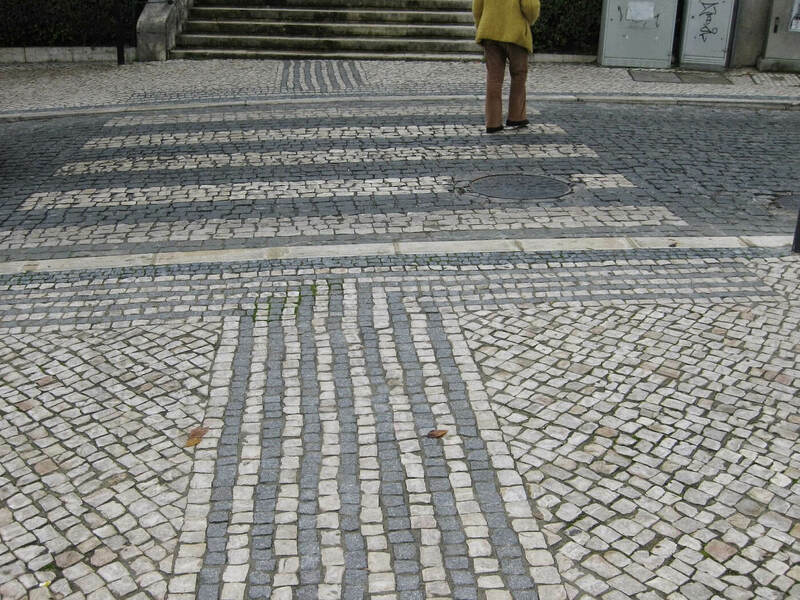 Pavements in areas that experience frequent freezing and thawing are especially compromised, as water will seep into the pavement, expand when frozen, and then thaw, breaking down the bonds in the paving material, weakening it and causing cracks and crumbling. 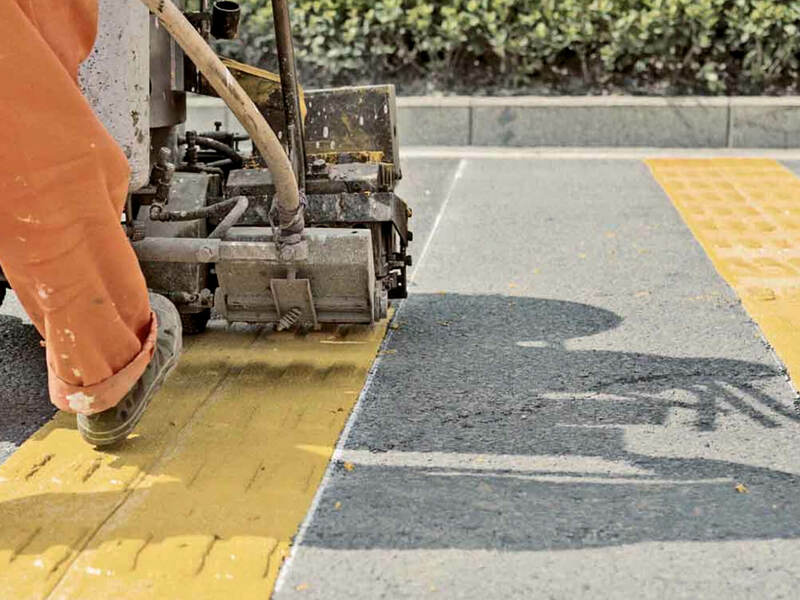 Concrete is also more easily stained that asphalt; sealcoating can help to prevent stains caused by spills and leaks. You can prevent premature damage to your pavement and update the look of your driveway or lot by investing in our quality, yet affordable sealcoating. Sealcoating every few years is a smart move for maintaining the integrity and visual appeal of your pavement, and one that will save you money on repairs and replacements. Whether you’re looking to sealcoat a new pavement for the first time or whether you’ve got an existing driveway, patio, street, or other paved surface needing a touchup, we’ve got you covered. We are equipped to handle all aspects of the process including pre-sealing cleaning and repairs. Give us a call to schedule a free consultation, and our experts will be more than happy to take a look at your pavement, discuss your needs, and make a plan. Your input combined with our knowledge will determine the type of sealcoating used and the date of the job. 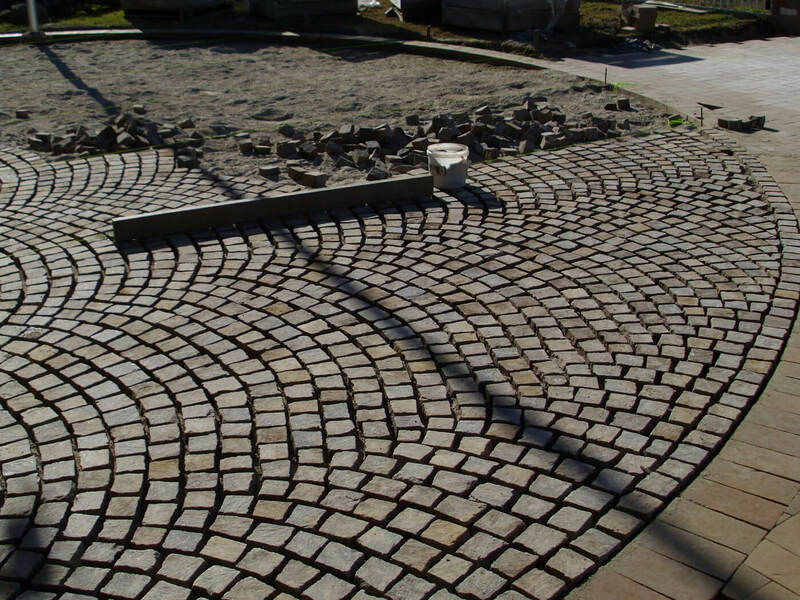 Our business is built on the paving industry and everything paving-related, so you can be sure that we’ve got the industry experience and know-how to get the job done and do it right the first time. Our sealcoating services are offered in a wide range of areas, including Frederick, Hagerstown, Rockville, Bethesda, Baltimore, Annapolis, Silver Spring, DC, and Northern Virginia. If you don’t see your location listed here, give us a call, let us know where you are, and we’ll see what we can do. Brand new pavement can’t be sealed immediately and will require at least 6 months to cure properly before the first application. If the pavement is in good condition, it only needs to be clean and dry to apply the sealant. If the pavement is considerably soiled with oil slicks or other types of spills, it will need to be treated with a cleaning solution and washed thoroughly. If the pavement is damaged with cracks or holes, these must first be cleaned and treated appropriately with a filler, which must be allowed to cure before sealant can be applied. ​The type of sealant used will be chosen by our trained experts, and an application time will be scheduled based on your timeframe and local weather patterns. It’s important for proper curing to apply sealant in mild weather when no rain is expected for at least a few days. Sealcoating will be applied to the clean, dry pavement, spread in an even layer across the entire surface, and allowed to cure.